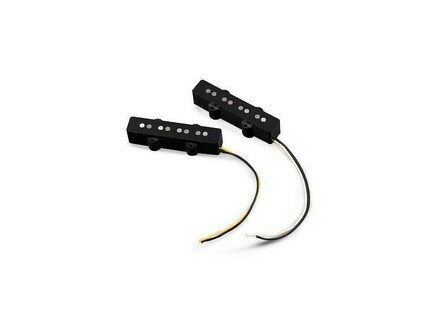 AG-4J Single-Coil, Bass Pickup from Aguilar. Aguilar Amplification announced the first in a line of bass pickups, the AG-4J “60’s” single-coil bass pickups. The Aguilar AG-4J pickups are designed to have both clarity and warmth and will reproduce all of the dynamics and nuances in your playing, the company says. 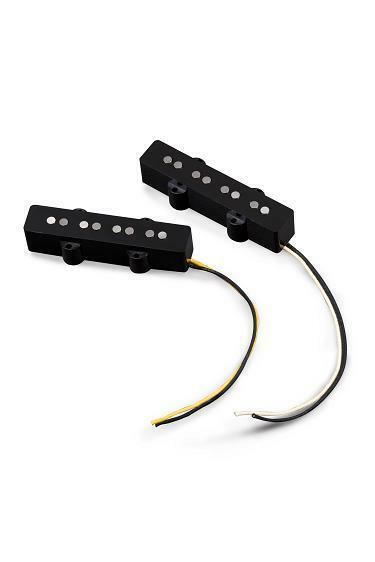 This pickup set is modeled after a mid 60’s single-coil Jazz Bass® pickup. The AG-4J uses all the period correct parts, including Heavy Formvar wire and Alnico V magnets, Aguilar assures. They says they've developed a proprietary winding pattern to give these pickups great string-to-string consistency while sounding full and articulate. The AG-4J pickup set is for four string basses and is a direct replacement in Jazz Bass style basses. Single Neck and Bridge pickups are also available. Check out www.aguilaramp.com for more. [Musikmesse] Ampeg SVT-7 & 8 Pro Ampeg announced two new heads within the SVT-PRO Series: Both new heads (SVT-7PRO, SVT-8PRO) deliver "high wattage, tonal flexibility and lightweight design" in rack-mountable units.